If you want a vintage style hen party, then these biscuits will fit in perfectly. 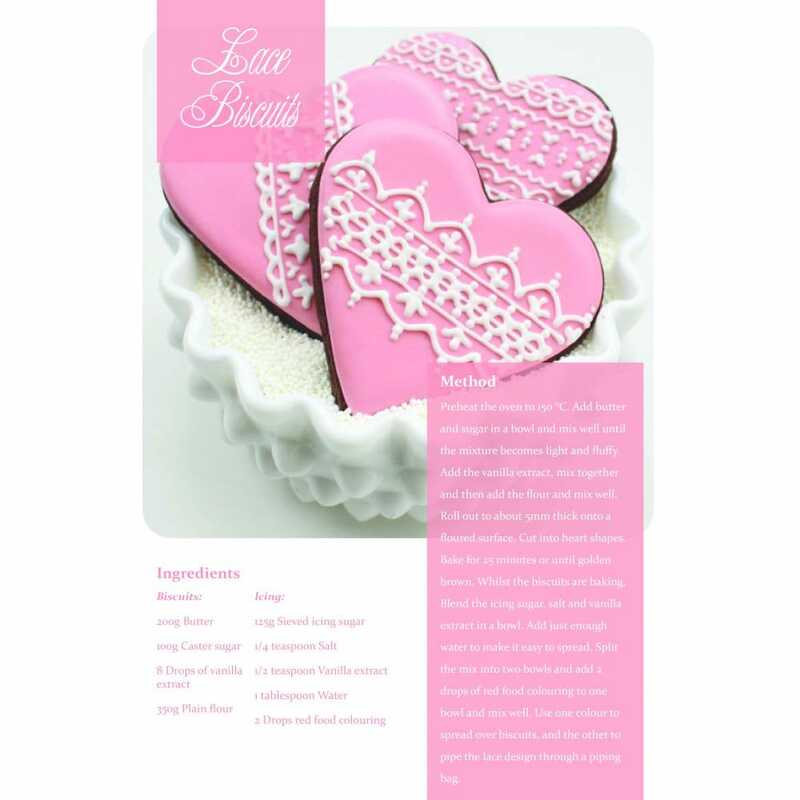 This easy to follow recipe will create the perfect biscuit and then you need to bring out your creative side by icing the biscuits with this beautiful lace design. These visually pleasing treats will make your hen party table a perfectly pretty sight.